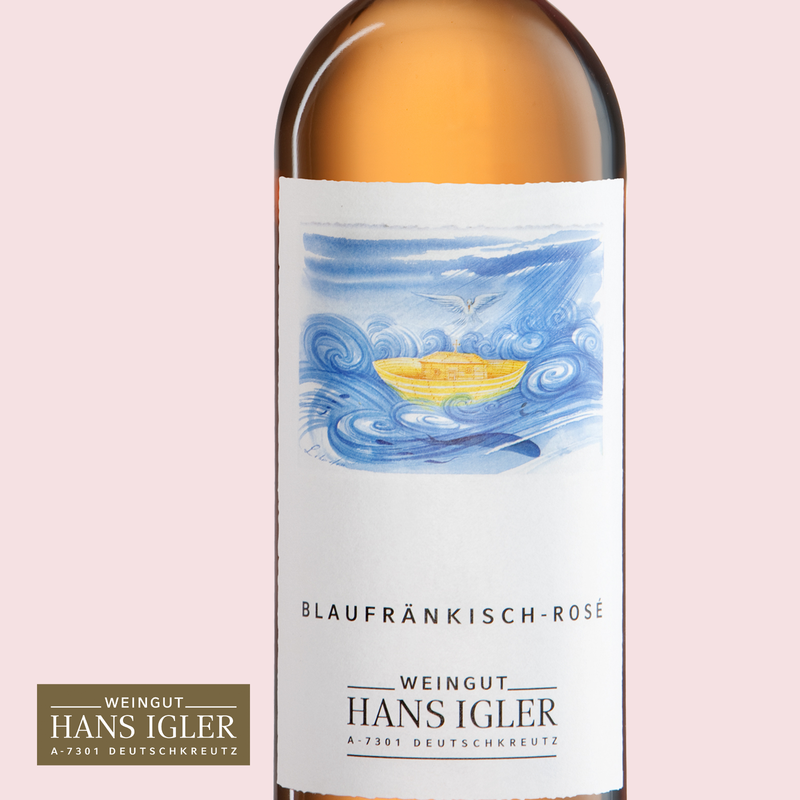 The Blaufraenkisch is thanks to its fruity characteristics suitable for rosé production. 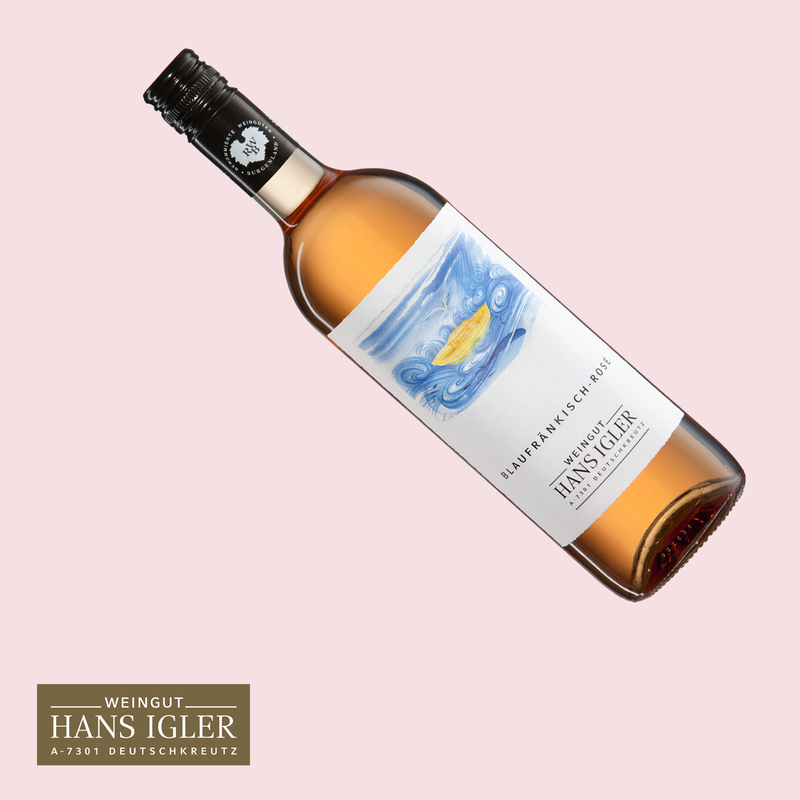 Due to the rapid pressing before fermentation, the wine develops its typical onion pink color and the character of a white wine. 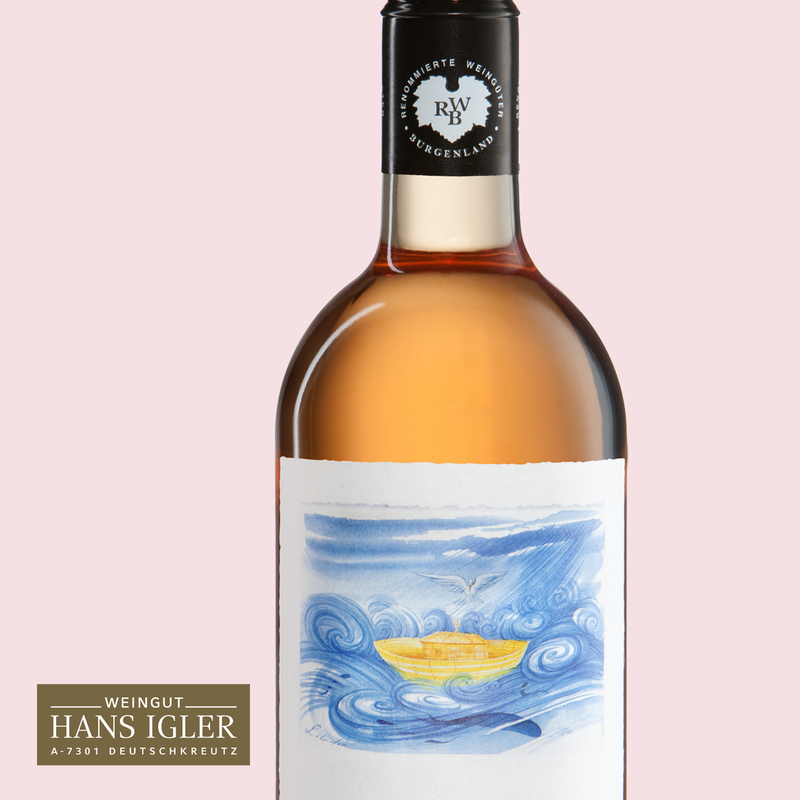 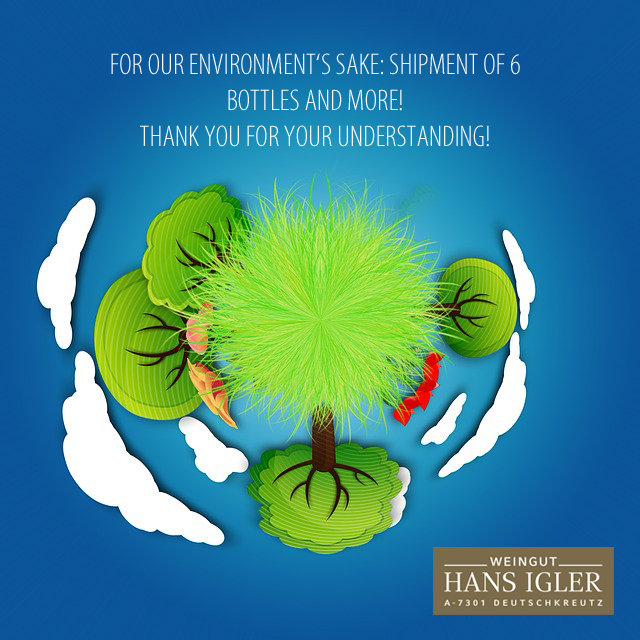 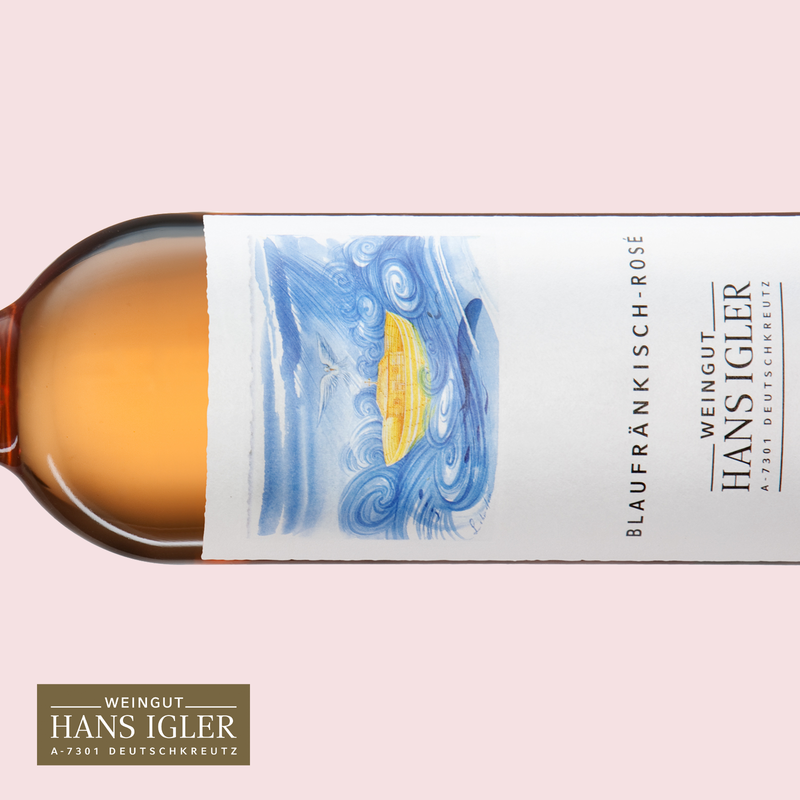 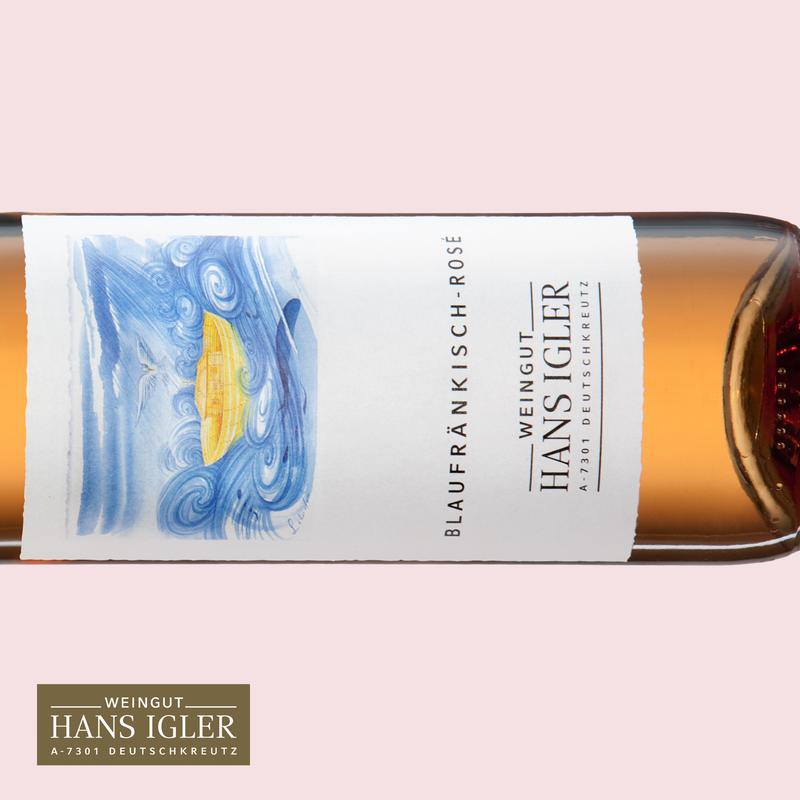 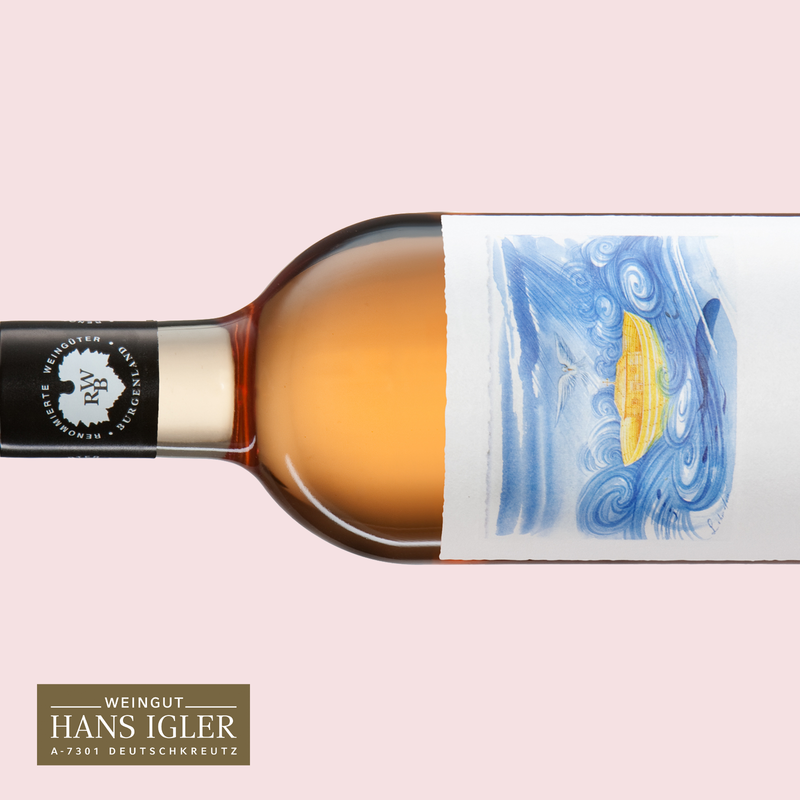 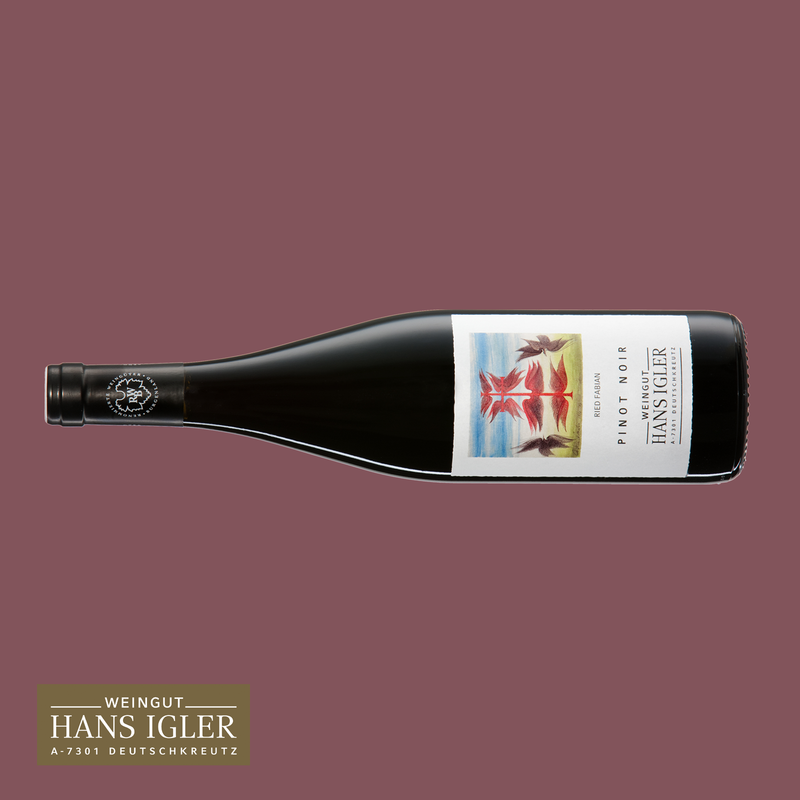 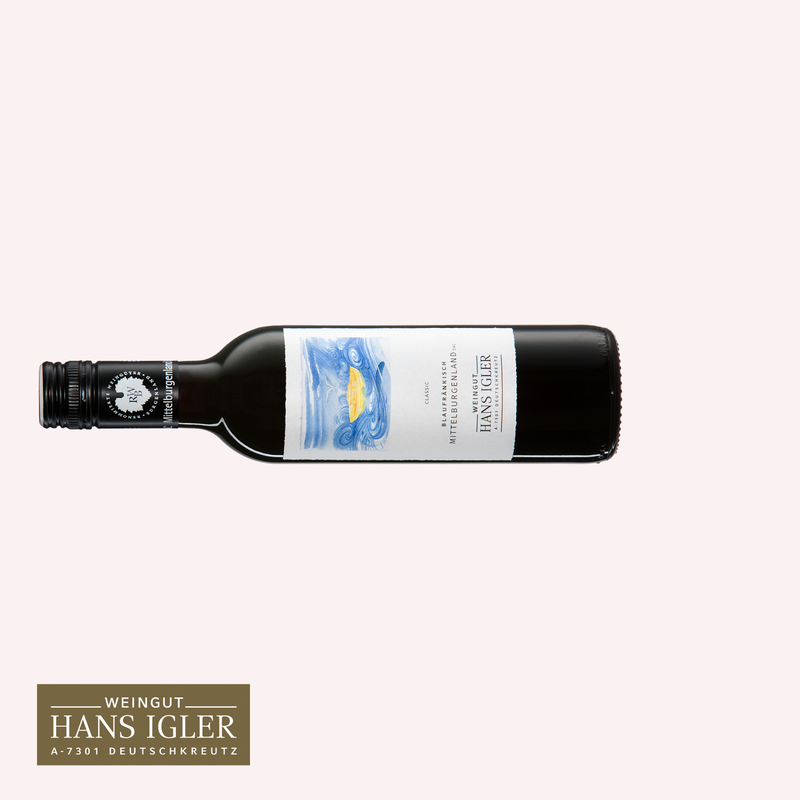 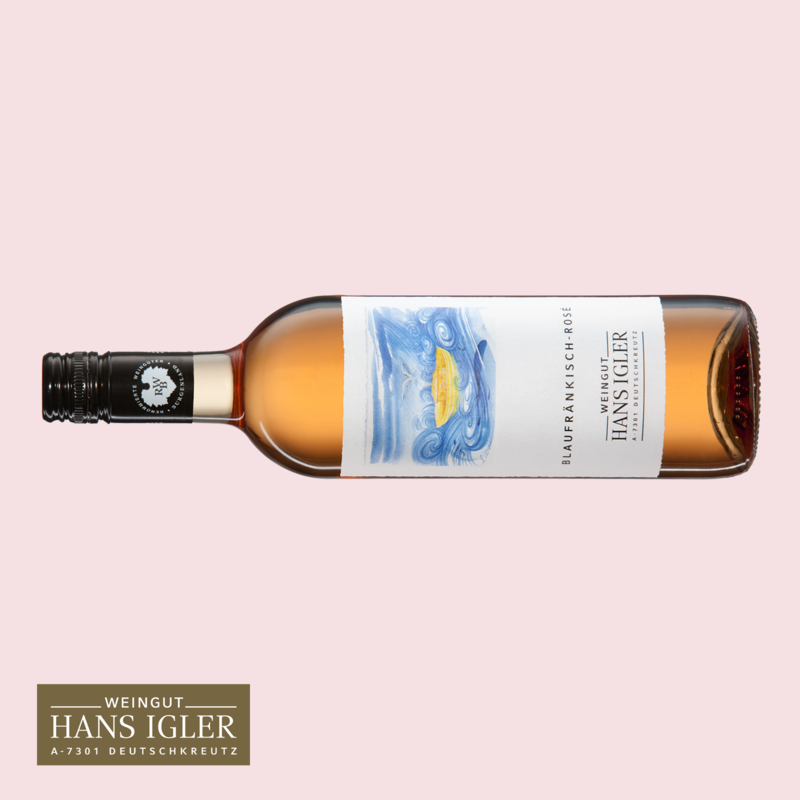 Our Blaufraenkisch-Rosé is a fruity wine, with a nice sour scent. 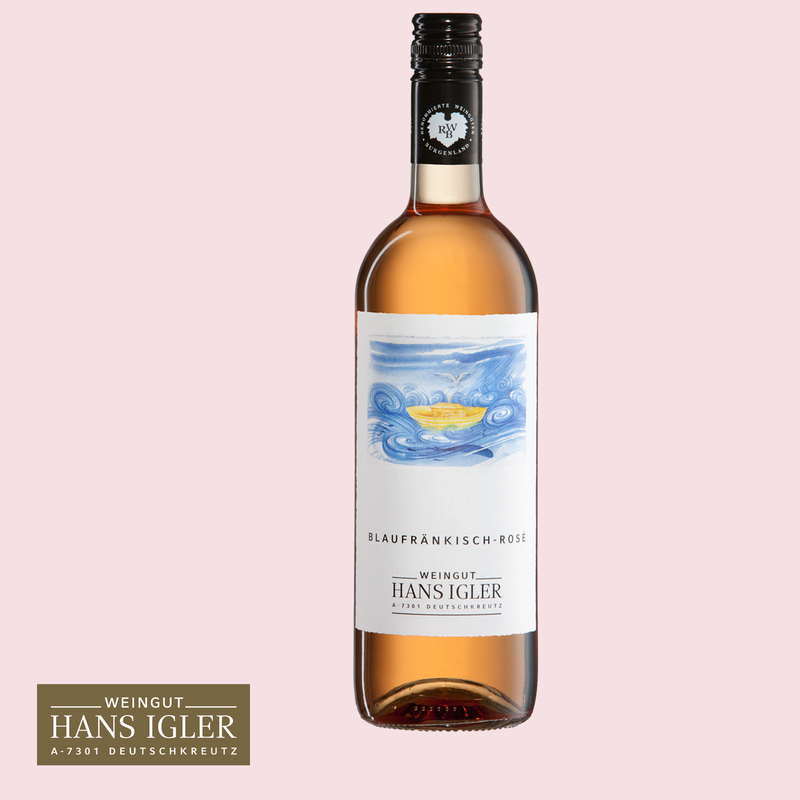 It is tangy and refreshing and best drunk well chilled. 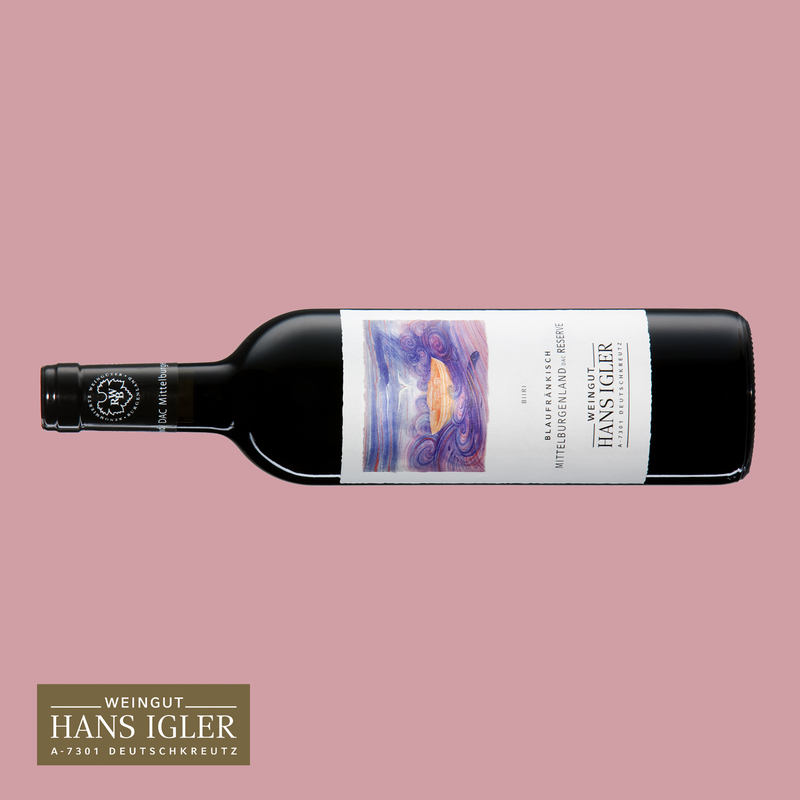 The delicate residual sweetness gives this wine a pleasant finish, making it an excellent drop that can be drunk at any time.